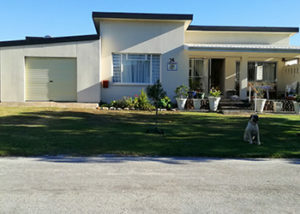 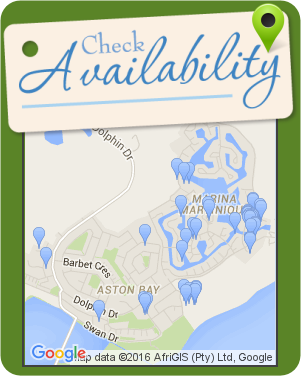 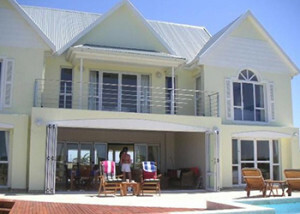 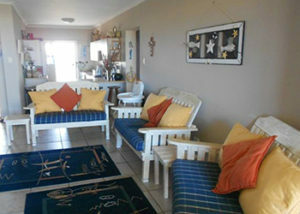 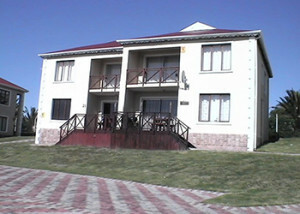 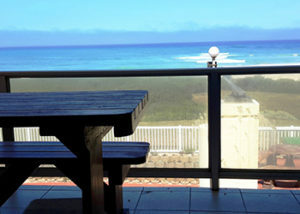 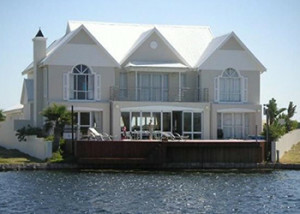 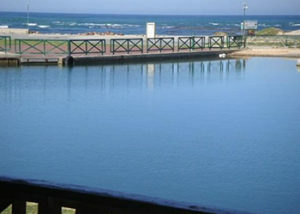 Dolphin Corner offers self-catering accommodation in the coastal town of Jefferys Bay. 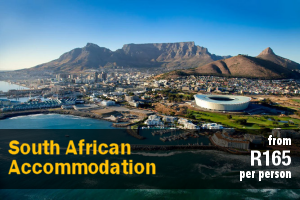 Attractions in the area include Jefferys Bay Golf Club, Noorsekloof Nature Reserve, African Dawn Wildlife Sanctuary, Paradise Beach, and Dolphin Beach Entertainment Centre. 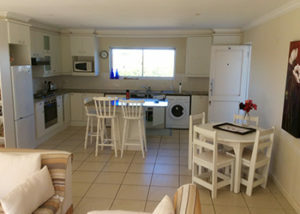 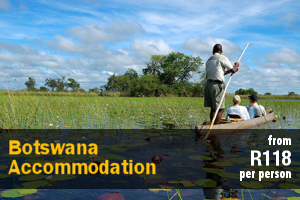 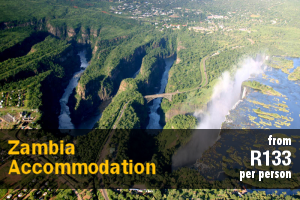 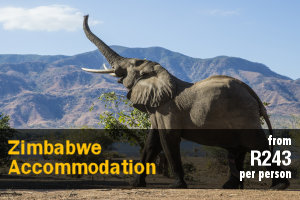 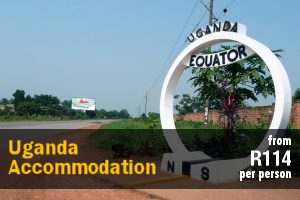 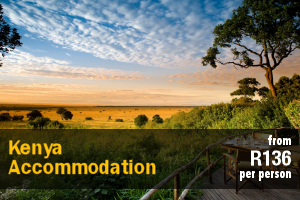 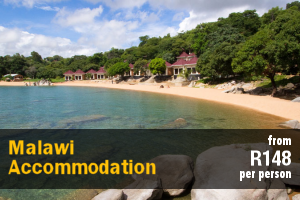 The accommodation comprises 3 bedrooms, 2 separate bathrooms, and a fully equipped kitchen. 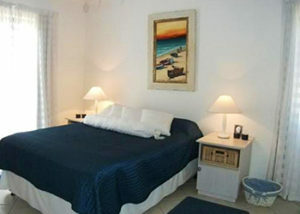 The main bedroom is equipped with a queen-size bed. 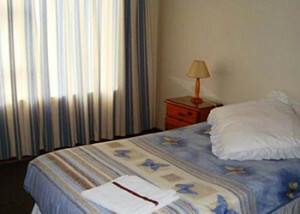 The second and third bedroom contain 2 single beds. 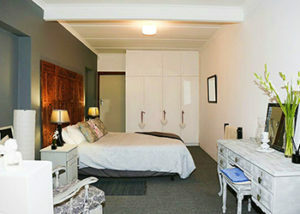 The first bathroom has a shower and the second bathroom has a bath and shower. 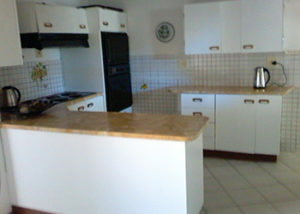 The kitchen is equipped with a fridge, stove, oven, kettle, and microwave. 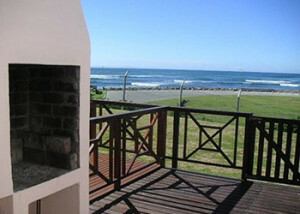 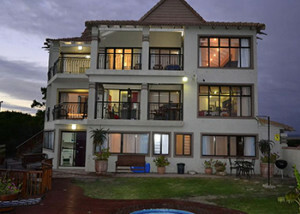 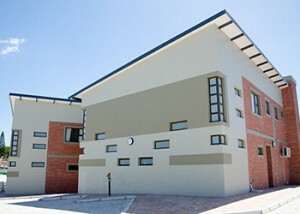 Additional facilities include a braai area inside and outside, TV, DStv, and parking. 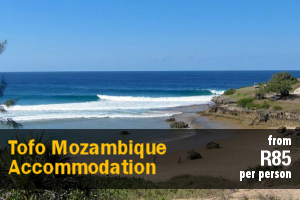 Guests can enjoy activities such as surfing, swimming, fishing, scuba diving, snorkelling, sailing, canoeing, and mountain biking in the area. 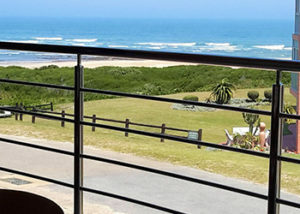 Houtbosch Bay Honeymoon Suite with Jacuzzi offers self-catering accommodation, set right on the beach, in a nature reserve just 5 km from Jeffreys Bay, 75 km from Port Elizabeth International Airport, and 120 km from Addo Elephant Park with the Big 7. 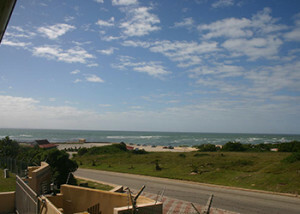 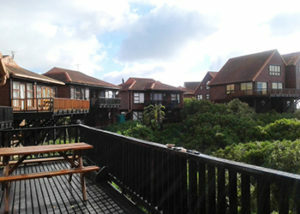 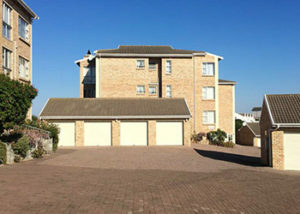 This unit has panoramic unobstructed sea views. 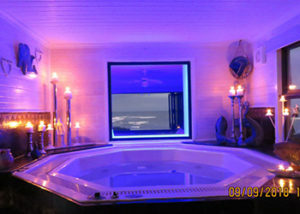 The romantic Honeymoon Suite offers everything you would need for an unforgettable stay, including a luxurious indoor Jacuzzi. 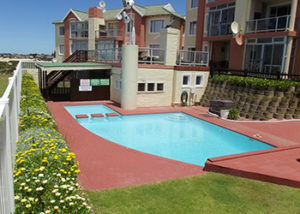 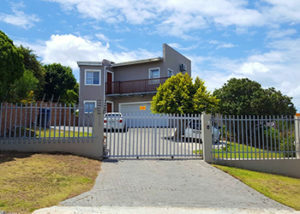 Amenities offered in this unit includes a TV with the full DStv bouquet, indoor Jetmaster braai, and a portable braai facility to be used on the balcony. 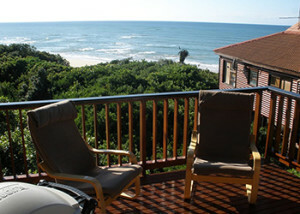 Sea views can be enjoyed from the bedroom, lounge, and balcony. 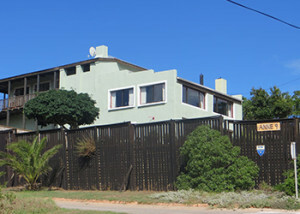 This unit is located next to the Houtbosch Bay Bird Restaurant where 112 species of birds have been identified in a radius of 200m. 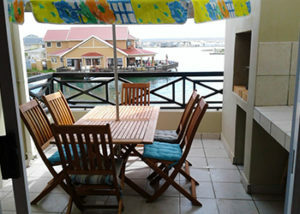 Birds are fed as this restuarant and the spotted genet, grey mongoose, blue duiker, water mongoose all feast on bird food. 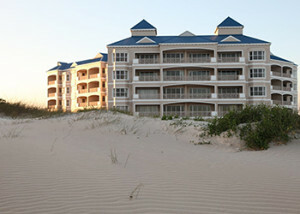 The unit is set on a pristine white beach that is ideal for strolling, swimming, fishing, hiking, or simply relaxing and enjoying the sound of the breakers. 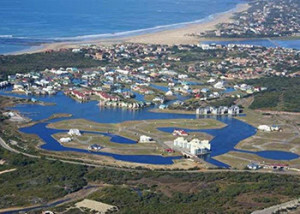 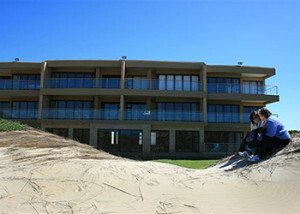 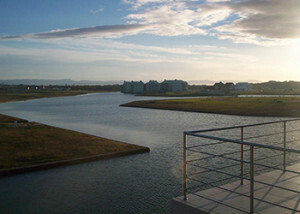 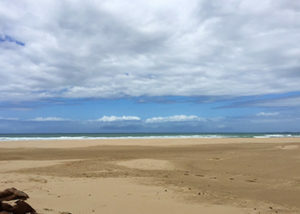 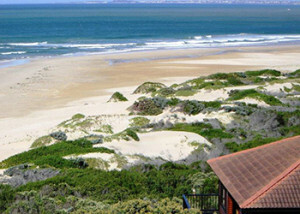 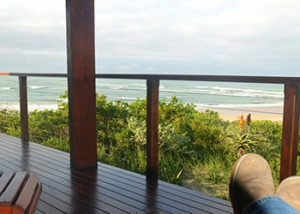 Houtbosch Bay is situated on the Garden Route and Route 62. 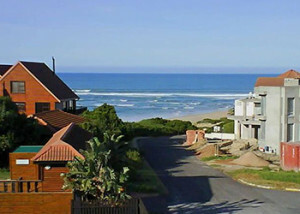 It is also a convenient stopover when travelling from Cape Town to Port Elizabeth.